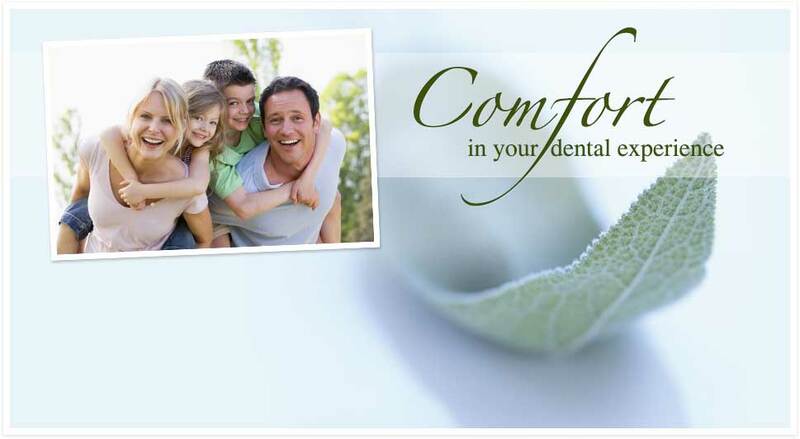 Dr. Conaghan's Marion, IL dental office has the most up-to-date equipment and technology available! We offer everything from Cleanings to Implants! Let us help you get the smile you' ve always wanted! No need to worry. If you are in need of an extraction or other oral surgery, you couldn't be in better hands than with Dr. Conaghan. He will treat you as if you are a member of his own family, gently. Look no further! Our 3D Cone Beam Imaging allows us to get pin-point accuracy with our implant placement. We can assist with single tooth implants, multiple tooth replacement or even implant supported dentures! Let us tell you how.